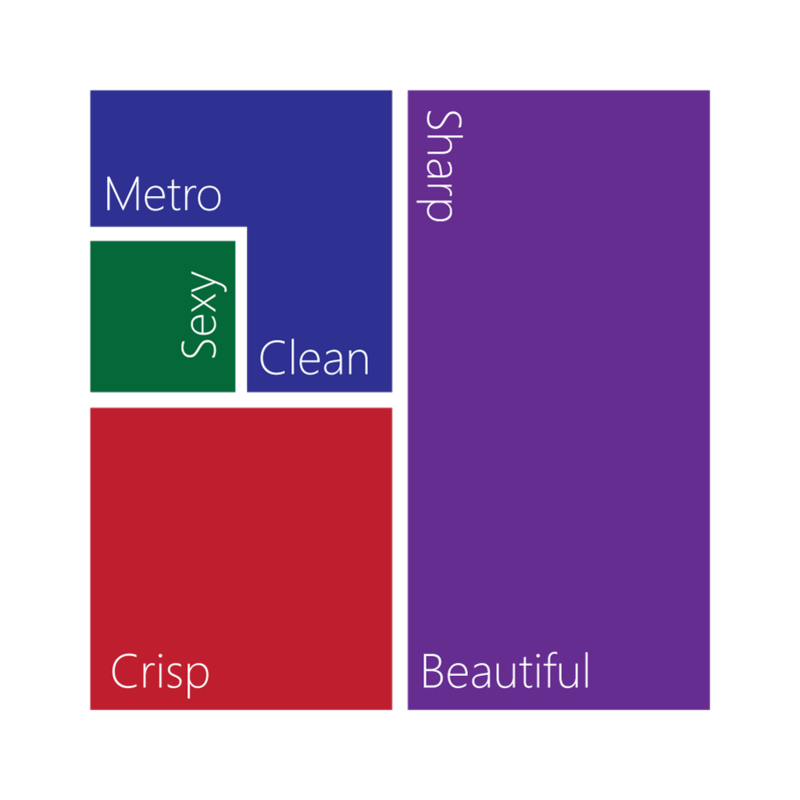 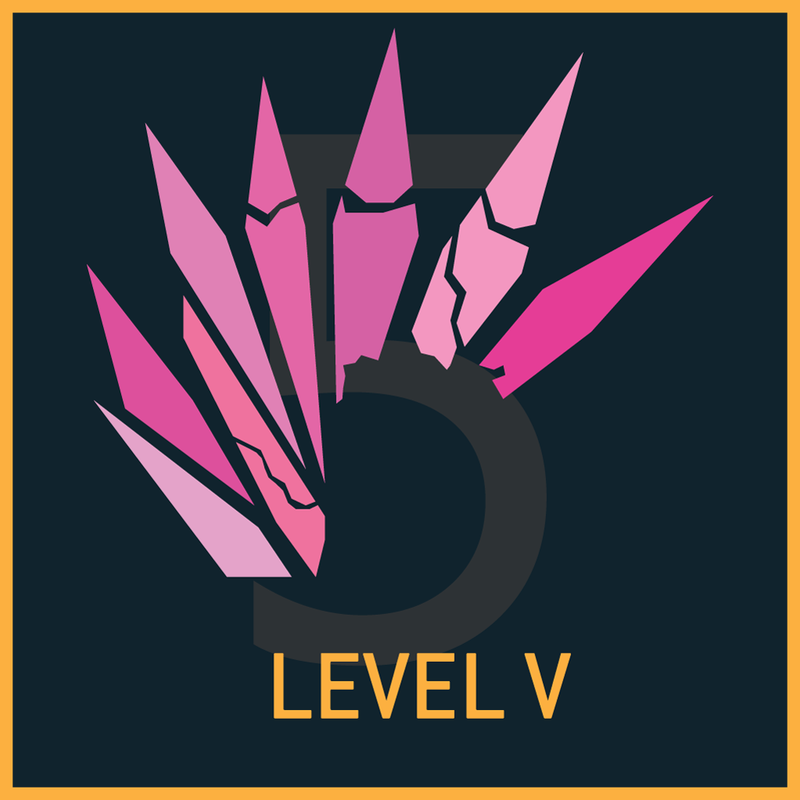 Worked on in-game UI, website development, or any other sort of user interface. 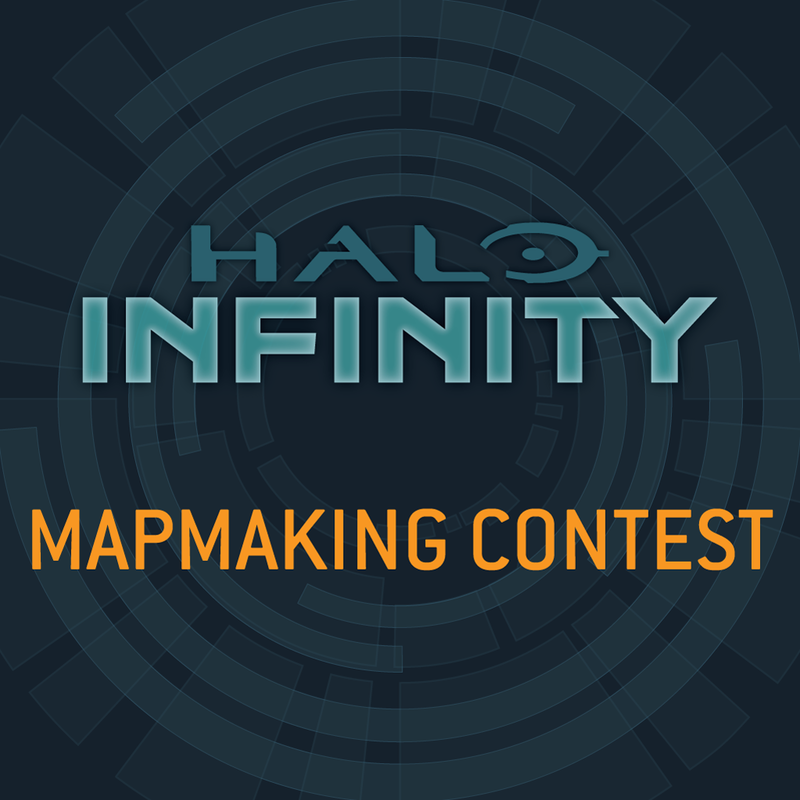 Earned the #1 pick for the Project: Infinity Mapmaking Contest! 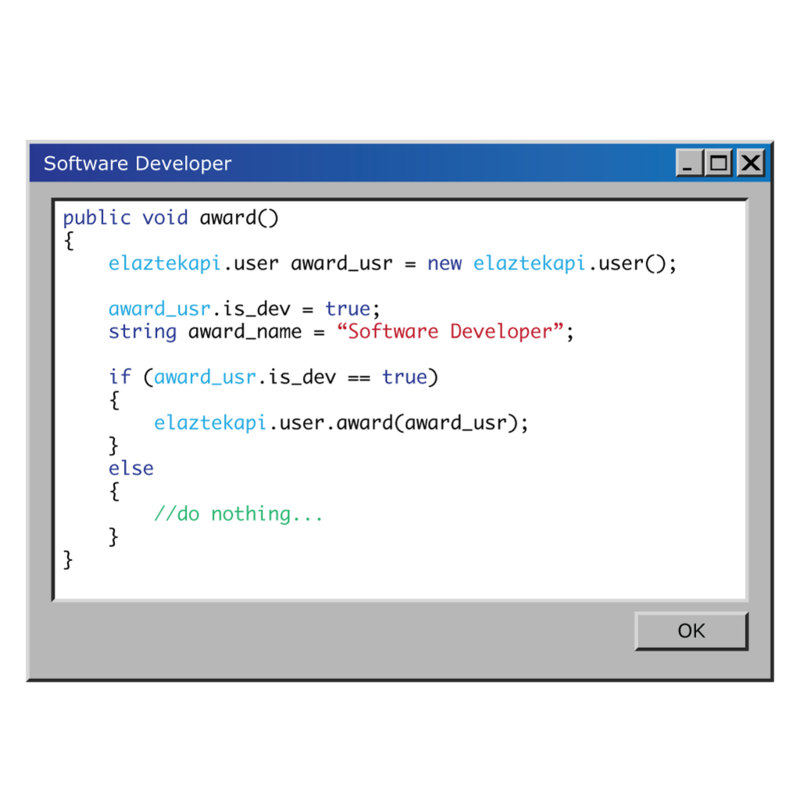 Prove your ability to modify and tinker with the existing content of any Blamite game.